now you can add new properties. 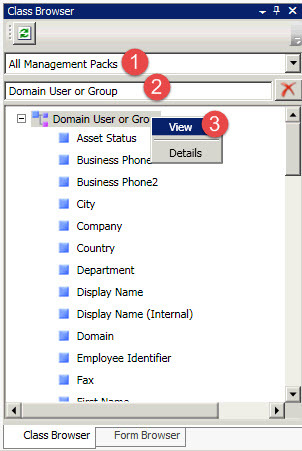 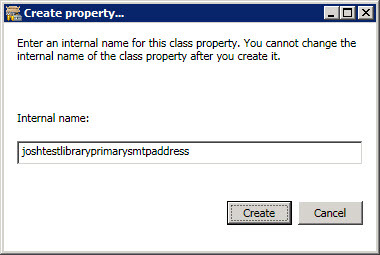 The new Property should have a unique internal name for your complete Service Manage environment ! 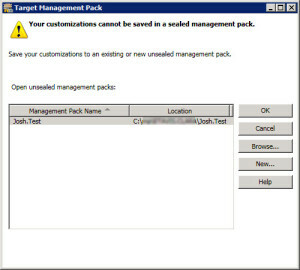 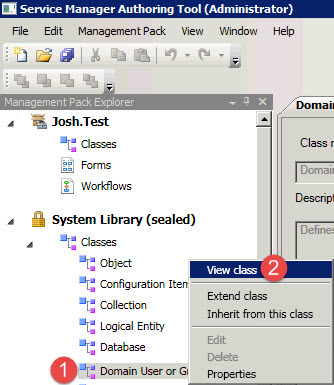 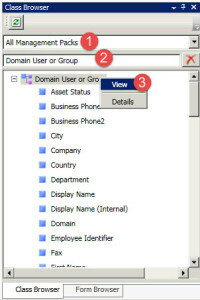 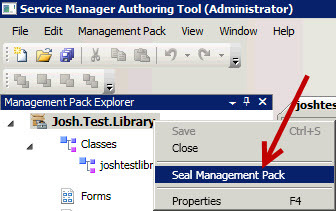 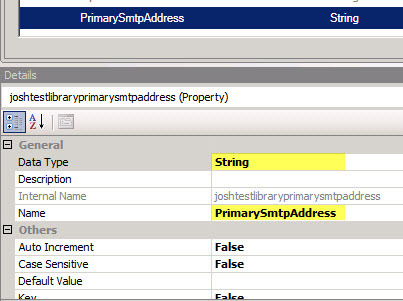 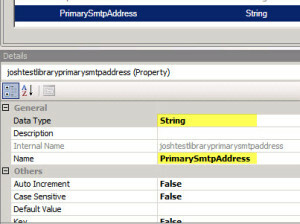 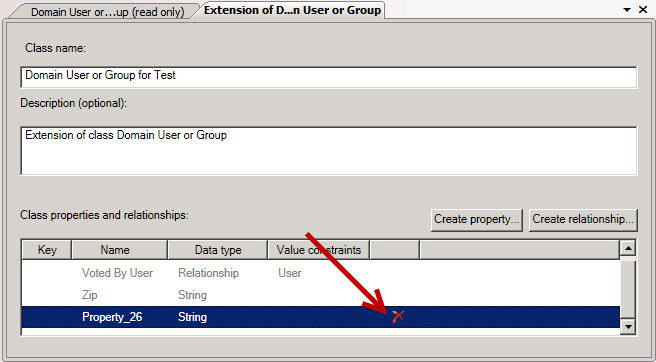 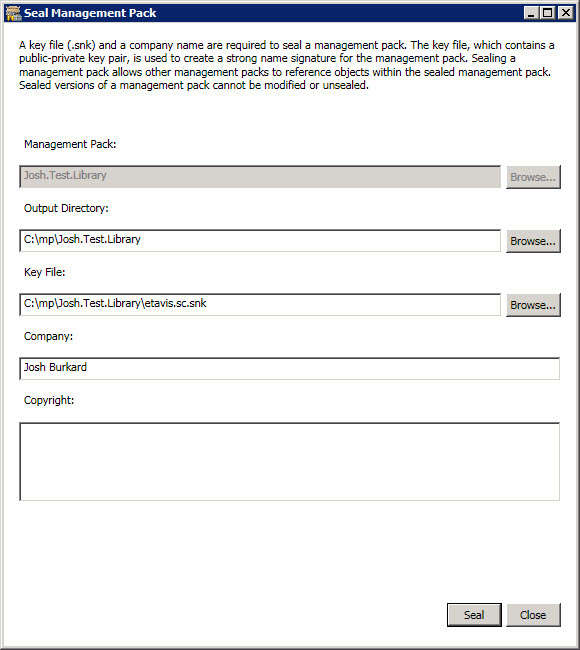 normaly I use the Management Pack Name as a prefix for the Property internal name. 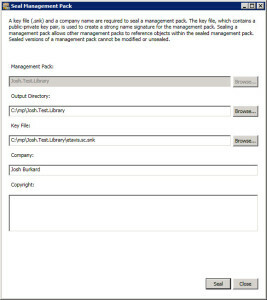 Now, you can importÂ the newÂ management pack like every time. 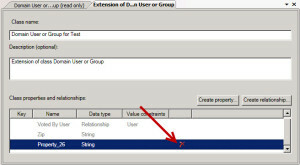 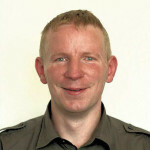 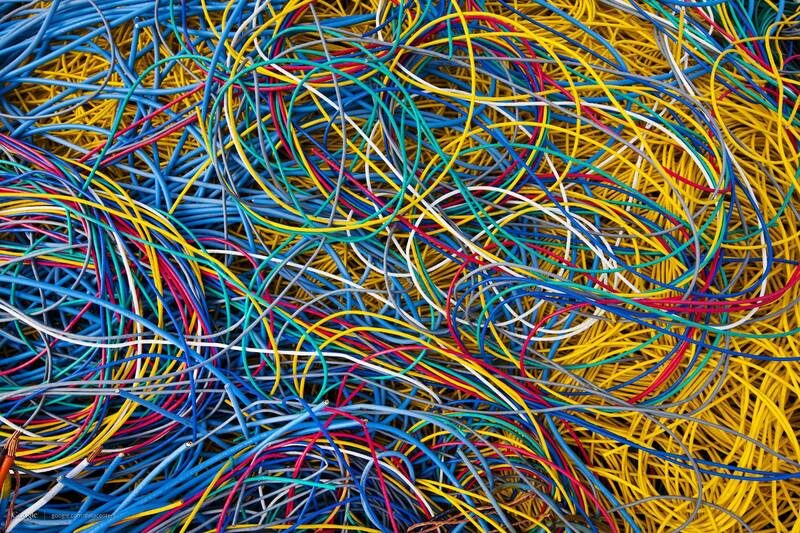 after importing the datas, you should see it and could use it for your service request offerings.